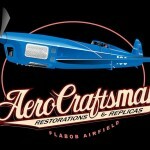 We are out of t-shirts now, but check back soon for the very latest in AeroCraftsman apparel! 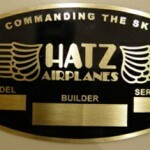 The very popular Hatz dataplates are available, and still for the low, low price of $45 each. They make great gifts and the holidays are just around the corner…. 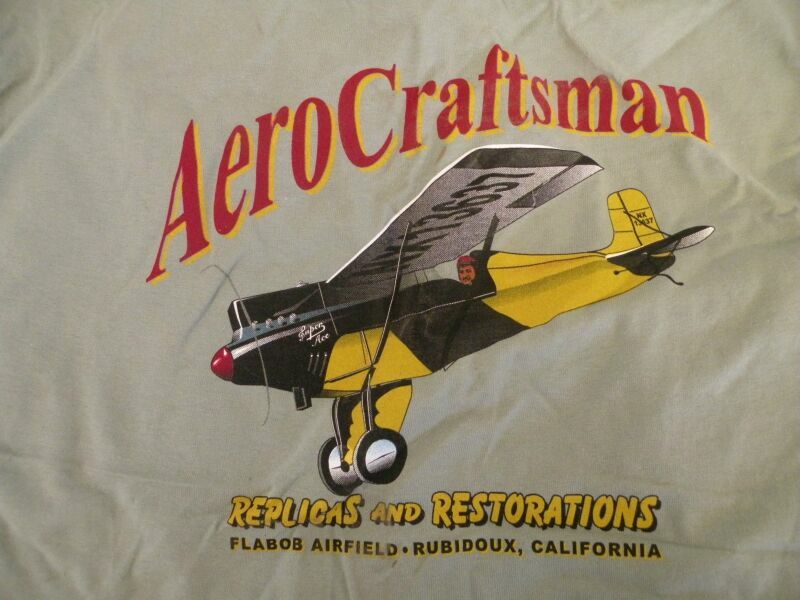 From time to time we like to sell a t-shirt or two in order to pay for beer and what not… With one little purchase, you can support AeroCraftsman and keep the sun off your hairy back! A black pocket t-shirt sporting the wonderful Caudron C.460 and the classic AeroCraftsman logo. It’s a combination that is damn hard to beat! Mostly cotton, pre-shrunk. Large logo on back, small script logo on front over the pocket and features a tagless label in the neck area to distinguish the front from the back! Out of every size except small right now. Quite the Bargain at only $18. This is the one that started it all! No pocket. 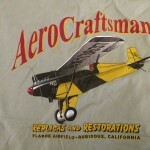 Large logo on back featuring the classic Corben Super Ace, small AeroCraftsman script logo on front. Very limited quantites. Available in Large only. When they’re gone, they’re gone! Possibly the best investment you’ll ever make, or the most expensive shop rag you’ll ever purchase. $18 while they last. Oop, there goes the last one. All sold out. 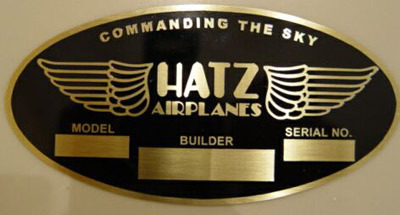 A nice brass data plate for your Hatz. Will work for any model, CB-1, Classic, Bantam. I needed one for my project and had to have an entire batch made. Sold out the first batch and due to popular demand had a second batch made up. Not a money maker at only $45 and you’ll have to trim it to the oval shape. Domestic shipping included. When making custom parts like the hubcaps for the Sky Siren TravelAir, it sometimes makes sense to make a few more than you need. That’s the case here. They are designed to be used with original 30×5 N3N type Bendix wheels, or with Fischer wheels of the same type. 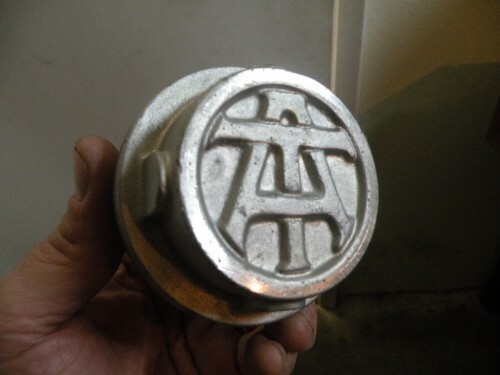 We had several extra set of hubcaps cast and machined and they’re now available here. If you’ve tried to have custom aluminum casting done, you know how expensive it is, so these hubcaps are really quite a bargain at $450 per pair. If you’re interested, please contact me directly. 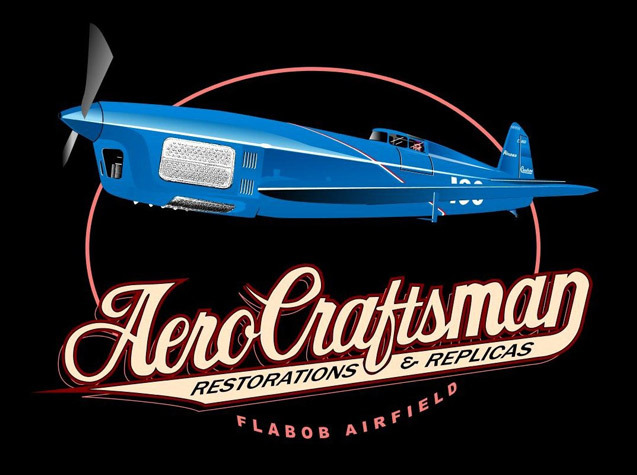 © 2006–2019 Aerocraftsman — Design & Development by: Atomic Industry.